Morton's neuroma is a painful condition, but it's possible to treat it and reduce the pain you're in. Your Hell's Kitchen chiropractor has techniques that can help take pressure off the nerves leading to your toes. With the right treatment plan, it's possible to reduce symptoms or reverse the condition completely. Morton's neuroma is a condition that occurs when one of the nerves leading to the toes becomes entrapped in thick tissue. If you have it, you may feel like there is a bump, like a rock, in your shoe or as if your sock is folded oddly. Some people feel pain, have numbness or have stinging sensations. How Will Our Chiropractors Diagnose Morton's Neuroma? It's unusual for this condition to produce an obvious sign, like lumps or bumps. Instead, you'll need to let your chiropractor know about any concerns you have. Initially, treatment might be as easy as switching the type of shoes you're wearing. If you wear high heels regularly, for instance, switching to flat shoes may help relieve the pressure on the nerve. Some people benefit from other treatments provided by chiropractic care Midtown east. One such treatment is the manipulation of the phrenic nerve; this eases pain in the arches of the feet. 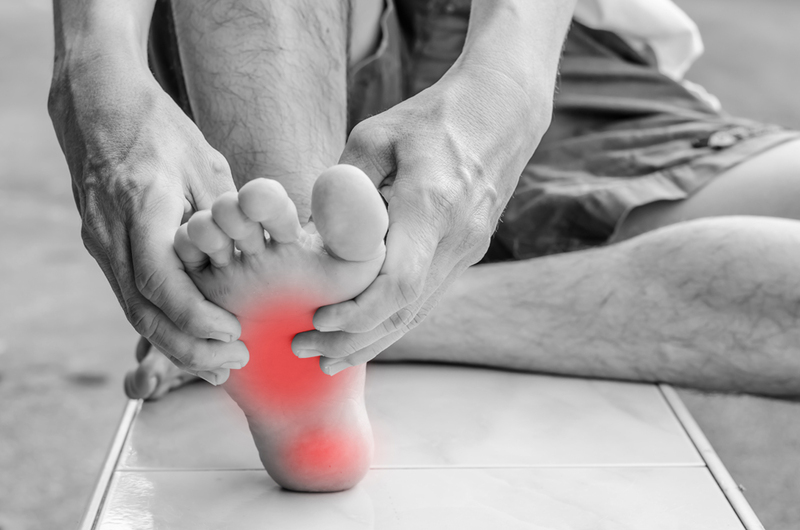 In addition, manipulating the bones of the foot can also encourage the release of the trapped nerve as well as healing with increased circulation. Morton's neuroma treatment benefits from increased circulation and good spinal alignment, so the weight of the body is appropriately spread out across the feet. With chiropractic care, it's possible to realign the spine and help encourage better distribution and the reduction of hardening of the tissues that press on the nerves. As a chiropractic center Manhattan residents trust, our office is ready to help you achieve your health goals. Contact us online or call our office at (212)-388-5050. We are waiting to take your call!